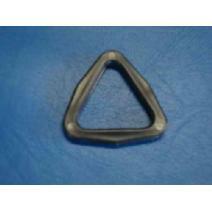 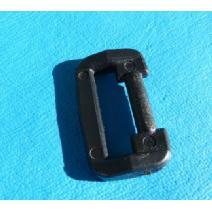 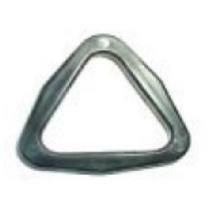 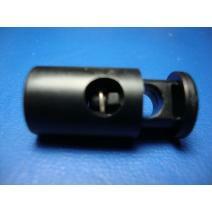 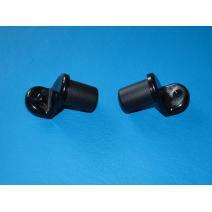 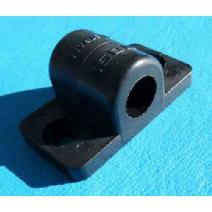 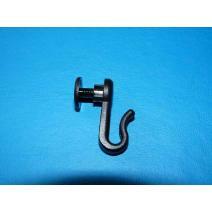 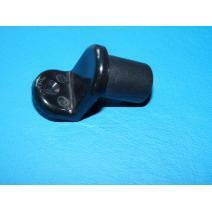 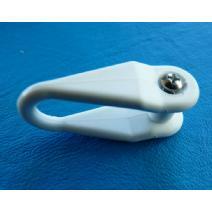 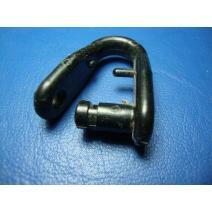 This is a nylon barrel lock ideally used for locking a draw string. 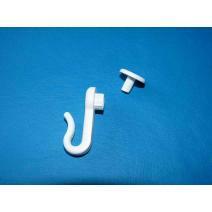 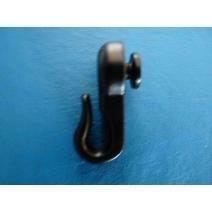 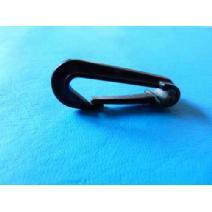 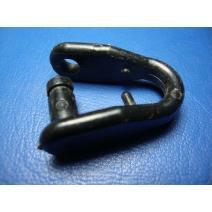 Nylon Snap Hook Retainer 25mm to be used with the previous snap hook. 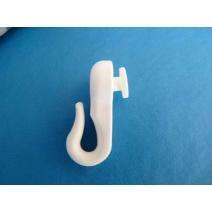 Nylon Canopy Bar attachment for holding cross bar on most utilities. 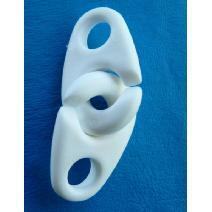 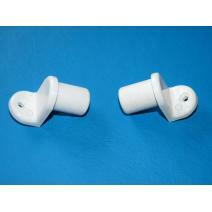 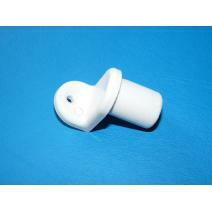 14231213 White Tube Slide Ends (25mm) 10 per packet or 5 pair.